Seattle’s green gap grows as race affects environmental equity. One of the first things that mesmerized me about Seattle was the city’s spread of greenery. The roads were sidelined with plenty of trees and the parks were lain with lush grass. The color green seemed to dominate the city which screamed ‘healthy environment’. The ‘Emerald City’, they rightly call it, I thought. But the harsh truth hit me when I chanced upon a glimpse of the polluted Duwamish River. 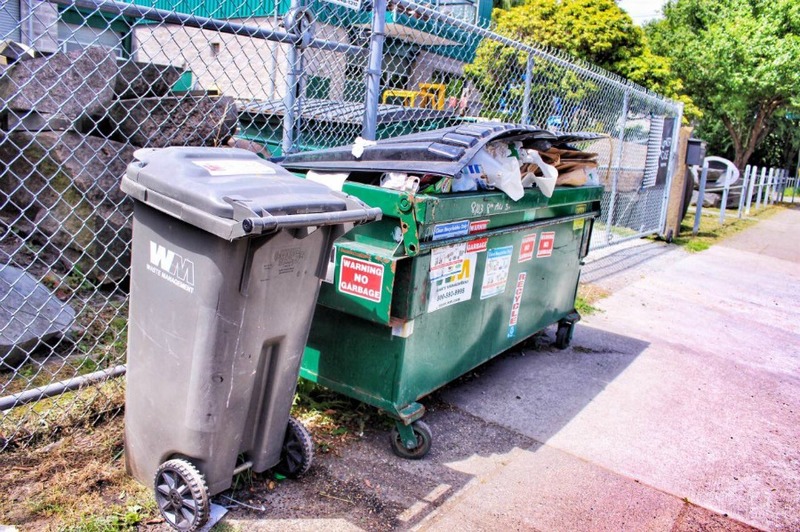 After about a week in Seattle, I witnessed my first overflowing bin, dumped wastes and littered water on the streets of the oh-so-green-looking city. The fresh air, which I naively believed belonged to the whole of Seattle, reeked of alcohol and trash. That’s when I realized that Seattle is not so ‘green’ after all. 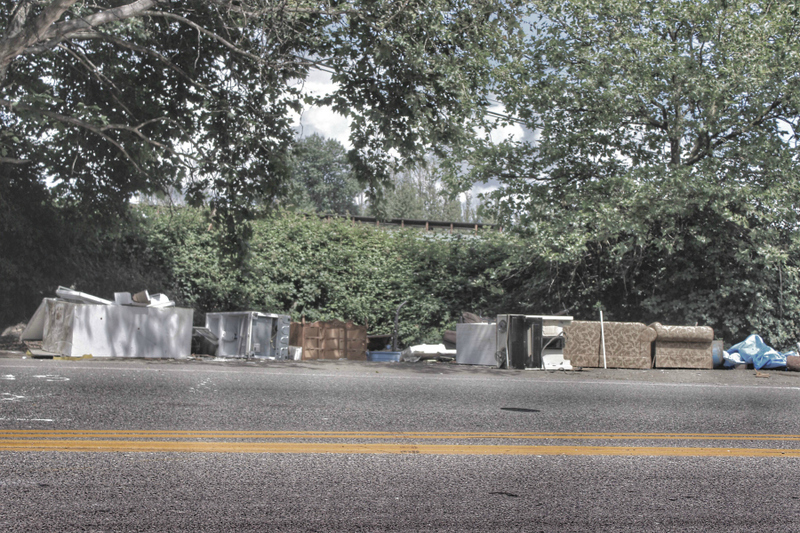 This environmental disparity stretched over the city bothered me. Further research led me to a rating by a Washington D.C.-based non-profit organization, Star Communities, which revealed that the regions of Seattle, which are predominantly populated by people of color, immigrants and low income class, are more subjected to environmental health threats. Despite the stellar performance by the city in 48 measures of sustainability – a few of it including public spaces, transportation, climate adaptability and more, out of the 15 points that the city could have scored in the area of environmental justice, Seattle secured a dismal 5.3. This, being the city’s lowest score in comparison to all the other areas of evaluation, comes as an imminent indicator of environmental injustice probably instigated by racial segregation. But amidst intense talk about the problems of homelessness and gentrification in Seattle, I thought the growing green gap in the city went unnoticed and under-covered. Besides, ‘environmental injustice’ was a term that kept popping up quite often during my research and led me to the conclusion that Seattle hides darker shades of murk and pollution behind the facade of the luxuriant green. But, ‘why is there no equity in environmental access?’ was a question that kept triggering me. “The Southern part of Seattle is mostly concentrated with people of color, immigrants and refugees. And all these people are voiceless. That has what has led to the green gap in Seattle,” says Paulina Lopez Peters, of the Duwamish River Cleanup Coalition. “Also, there are so many industries in this area that significantly contribute to the pollution and other environmentally adverse conditions,” she adds. According to the statistics published by the U.S. Census Bureau and Puget Sound Clean Air Agency, 13 of the 14 heaviest industrial polluters are situated within a half mile radius of the locations where communities of color, immigrants and low income residents live. This data indicates that race and ethnicity are denominators for environmental injustice towards the disproportionately minority section of Seattle. “Industries around this area have to start taking up some serious responsibility. 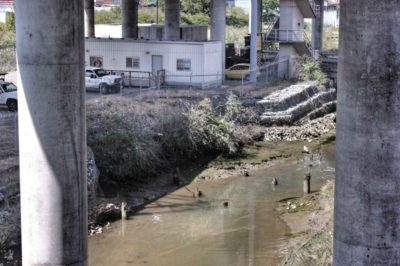 They have to ensure that they do not pollute the Duwamish River with their waste industrial outlets and hire and work with the community to bring about an impact,” says Peters. As a step towards bridging the green gap, the Seattle Office of Sustainability and Environment has established a Community Partners Steering Committee in order to adopt Equity and Environmental Initiative. This first-of-its-kind initiative works for the benefits of thriving communities within the city, to ensure that everyone equally accesses environmental progress in Seattle. “As we develop new environmental policies and programs, we will work with communities of color, immigrants, refugees, low-income residents, and people with limited-English speaking skills. We will ensure the people most affected by environmental injustices have a strong voice in finding the solutions,” said Mayor Edward B. Murray in the Equity and Environment Agenda given by the Seattle Office of Sustainability and Environment. 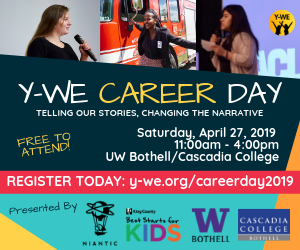 This story was produced by a student in the “Study of the U.S. Institute (SUSI)” program, a collaboration between The Seattle Globalist and FIUTS, supported by the U.S. Department of State. The program brings 20 undergraduates from Sri Lanka, India, Bangladesh and Nepal to Seattle. Participants study journalism and new media, and participate in volunteer and service activities, leadership workshops, and cultural excursions. 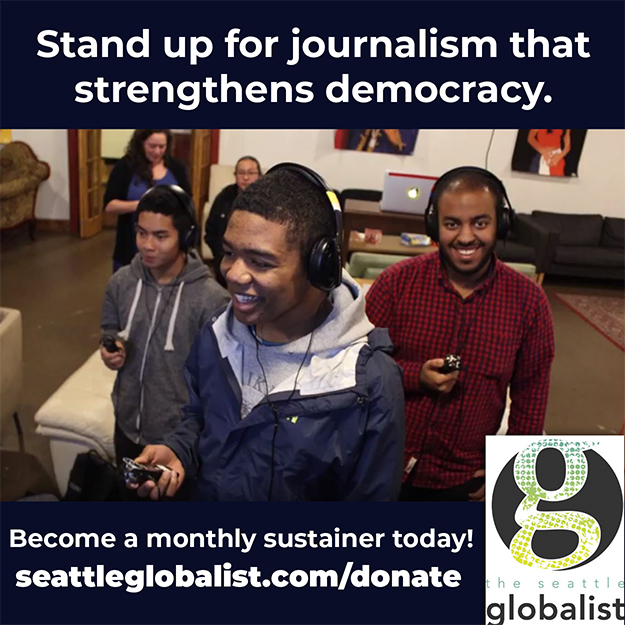 The story is an example of student work and has not yet been through the Seattle Globalist’s standard editing and fact-checking process. Ananya Subramanian is an aspiring journalist from Chennai, India who is pursuing her undergraduate in journalism. She has worked as a journalist for a national news channel India Today in the political beat and works as a content writer. She finds liberation in writing and hopes to, one day, break the shackles on women and women journalists in India through her writing.